Players must wear the club's registered uniform. Please note that all uniform orders must be placed with the Sydney Netball Shop by February to ensure delivery in time for the first game of the season. required). Phone the uniform shop for current prices. An Optional Tangara Hoodie could also be purchased. Issues, questions, concerns? 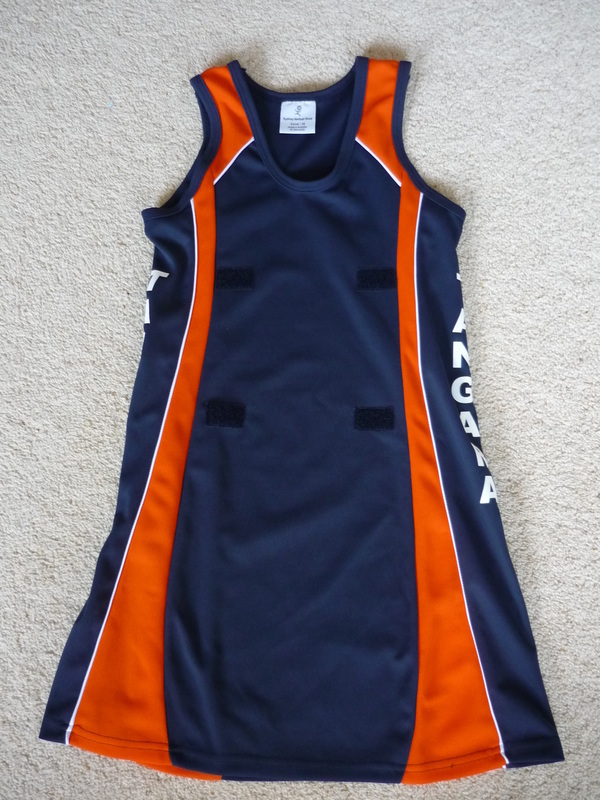 If you have any questions about the new uniforms, please feel free to contact us – tangaranetballclub@hotmail.com.